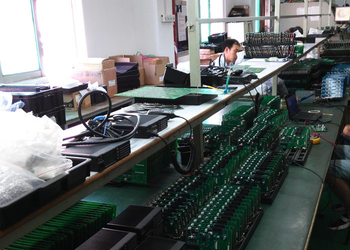 shenzhen CarTracker Technology Co., Ltd was founded in 2009,it is one of the most professional manufacturers for gps tracker and mobile DVR product.Our company is located in Shenzhen city,Guangdong province,China.At present our GPS Tracker products are mainly exported to Southeast Asia,Africa,South America,The Middle East ,Europe and so on. 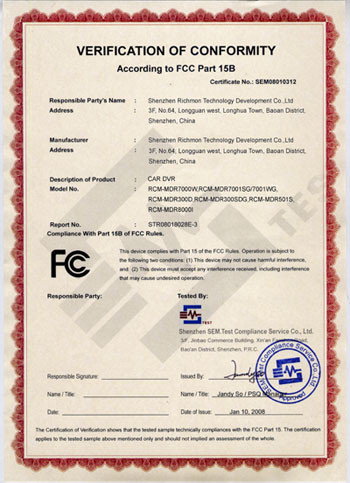 Our main products are Car GPS Tracker,Personal GPS Tracker,large battery GPS Tracker and 3G mobile DVR.Every year we develop new products to meet customer requirements.and they are certified by CE,ROHS,FCC and 3C certification bodies. 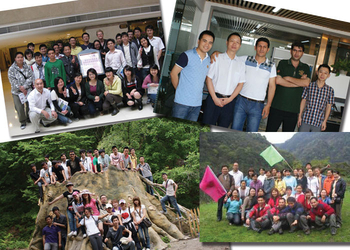 We have a Research and Development team of more than twenty engineers. 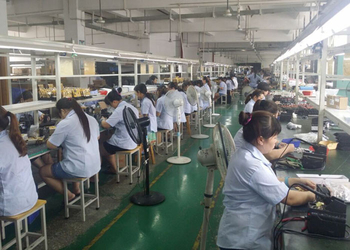 Most of them have a master's degree and 12 engineers have more than 8 years work experience in the GPS Industry.we also have a group of professional sales and after sales team. 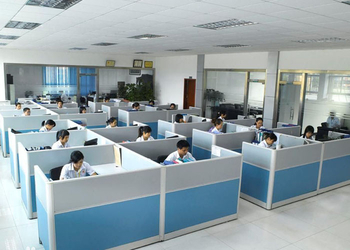 they will provide after-sales and pre-sales technical support for you. 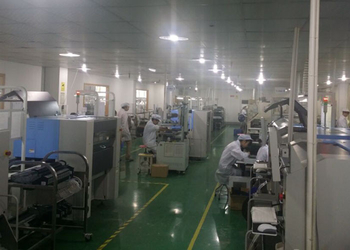 Our factory is located in Cuishan industrial area,we have about 2000 square meters of building area and more 200 production staff.they are mainly responsible for gps product production,testing and quality control.our monthly output is more 20000pieces.the factory has passed ISO9001,ISO14000 Certification. 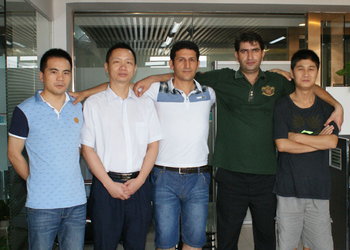 Welcome to visit our factory and we look forward to the opportunity to cooperate. 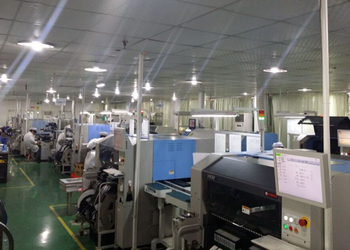 Cheanxin company was founded in Shenzhen ,China. The number of employees exceeded 50 people. Annual sales was over two million dollars. 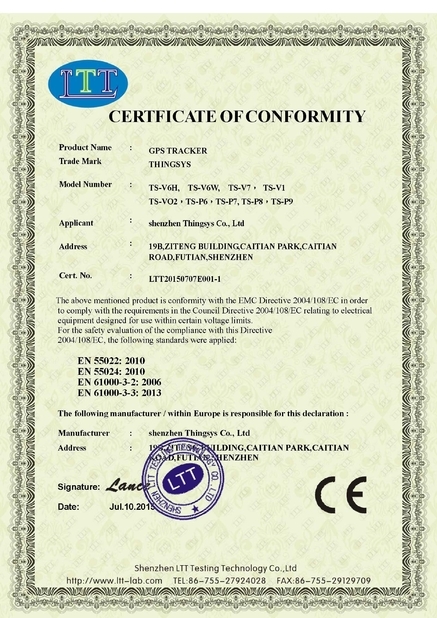 3G GPS Tracker was designed and entered market. 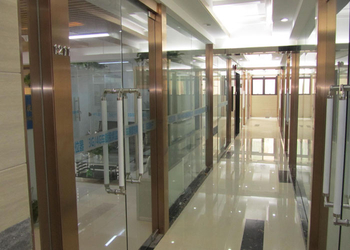 Our company moved to 1211 Jiahui building,Road donghuaner,Longhua district,Shenzhen city. we had large battery gps tracker,mini gps tracker,personal gps tracker and 3g mobile dvr for different customer's requirements. 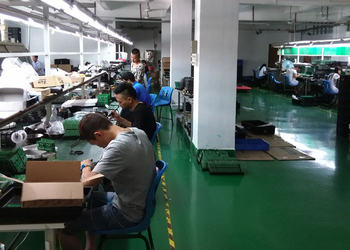 customers.and we can also provide ODM/OEM for customers. software for you and provide technical support. For samples, it is 100% in advance. against manufacturing defects (material or workmanship). Missing/lost or worn out parts are not covered under our warranty.